I got to sit down again with Jason King of Sean’s Outpost Homeless Outreach briefly during the Miami Bitcoin Conference this past weekend. He is embarking on a run across the country to raise awareness about the homeless and how bitcoin can help them. 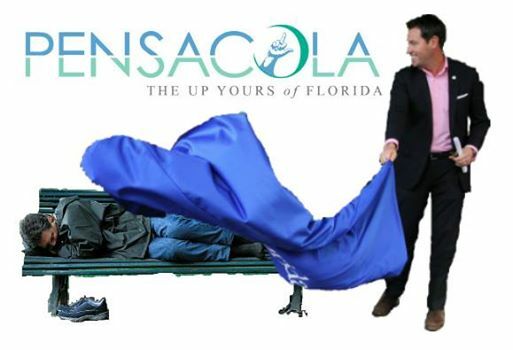 I’ve been blessed to be a part of Sean’s Outpost, and we’ve recently run across some opposition to Satoshi Forest, a nine acre homeless sanctuary owned by Sean’s Outpost in Pensacola. Thanks to Mike Kimberl of Sean’s Outpost for this artistic and accurate depiction of Pensacola mayor Ashton Hayward. The county has been trying to shut down Satoshi Forest and the city council passed an ordinance criminalizing having a blanket on public property (with a $500 fine and jail time) as we are facing snow and freezing conditions for the first time in 18 years. 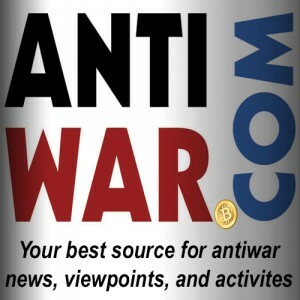 In the most recent quasi-judicial hearing, the judge sided with Sean’s Outpost and against the county who was claiming Satoshi Forest posed an emergency situation. Ironically, the actual emergency situation of homelessness is being caused by the city and county ordinances. 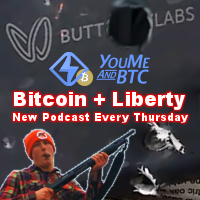 In this interview we discuss the latest developments, dogecoin, and Jason’s journey from Florida to California.